May 2015 ~ Debian, Ubuntu et al. 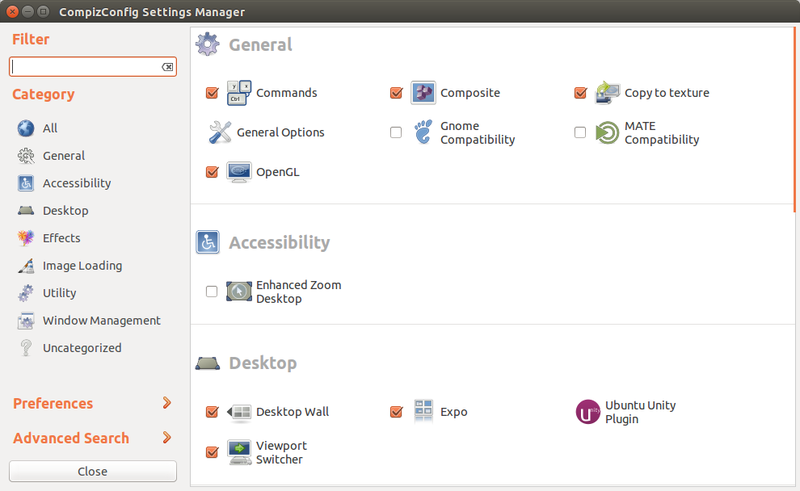 How to disable Unity animations in Ubuntu 13.04, 13.10, 14.04, 14.10, 15.04? 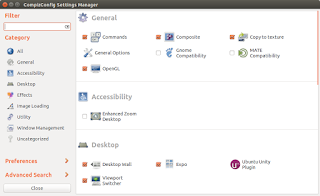 Compiz manager can be used to disable animations.